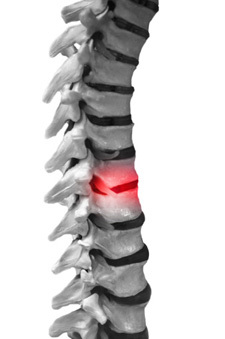 Spinal Decompression Therapy is a cost-effective, non-surgical and non-invasive treatment for back and neck pain. It has gained wide popularity in recent years because it is effective and provides back and neck pain sufferers a solution that does not involve the risks, recovery or expense of back surgery. You don’t have to put up with back or neck pain. Contact us to book your consultation with Dr. Shawn Tyson today!